I love the realism of it, to be honest. At its core, romantic fiction is about two people meeting, getting to know one another, and falling in love, and that's something I can easily relate to; something all of us aspire to or experience at some time in our lives. I’ve always liked that quote, because no matter how fantastic the trappings of the tale may be—whether it’s the glitzy 80s world of Judith Krantz’s Princess Daisy or the gentler postwar world of Random Harvest by James Hilton, every work of romance fiction is a study of that simple, universal interaction as two people find each other and begin to build a life together. That’s what I love best; what I connect to. 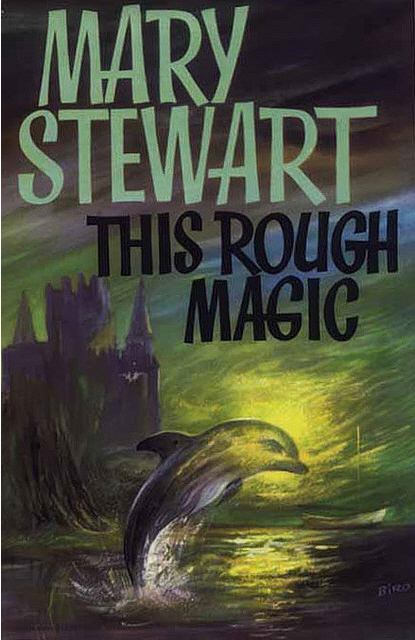 I'm always hard-pressed to choose a favourite among Mary Stewart's novels, but This Rough Magic always stays close to the top of the heap. My mother was actually reading this (newly published) while she was pregnant with me, so we figure that's why I fell so much in love with it. 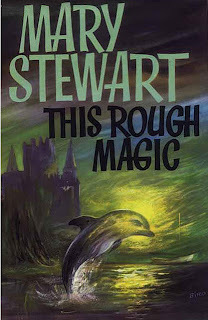 This is vintage Stewart, with a clever and capable heroine, a wonderful supporting cast of fully fleshed-out characters, a breathtaking Greek island setting, an insider's view of the world of the theatre, the threads spun by Shakespeare's The Tempest so artfully woven right into the story...and Max. For a long time, Max stood as The Hero against which to measure all heroes, for me. Not just handsome, but funny, intelligent, and so refreshingly normal. And I know exactly what Lucy, the heroine, means when she tells him accusingly, "...And now there you sit looking at me, and all you do is look—like that—and my damned bones turn to water, and it isn't fair..."
It's been 35 years since the first time I read This Rough Magic, and Max is still setting the bar pretty high! 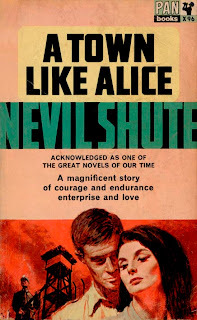 One man who can meet it is Joe Harman from Nevil Shute's A Town Like Alice, one of my very favourite books of all time, and an unforgettable romance. It's two romances, actually, because two very different men fall in love with the heroine, Jean, but I won't spoil the plot for anyone who hasn't read it yet by saying more than that. 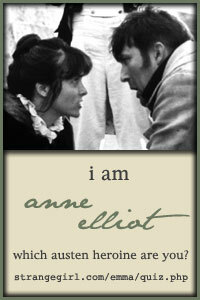 If you've never read this book before, you have to. It's that simple. 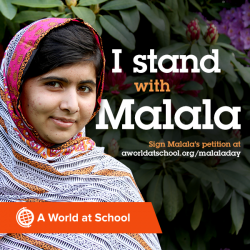 This is one of those rare stories that will stay with you your whole life. "In the half light he turned as she came out of the hut, and he was back in the Malay scene of six years ago." 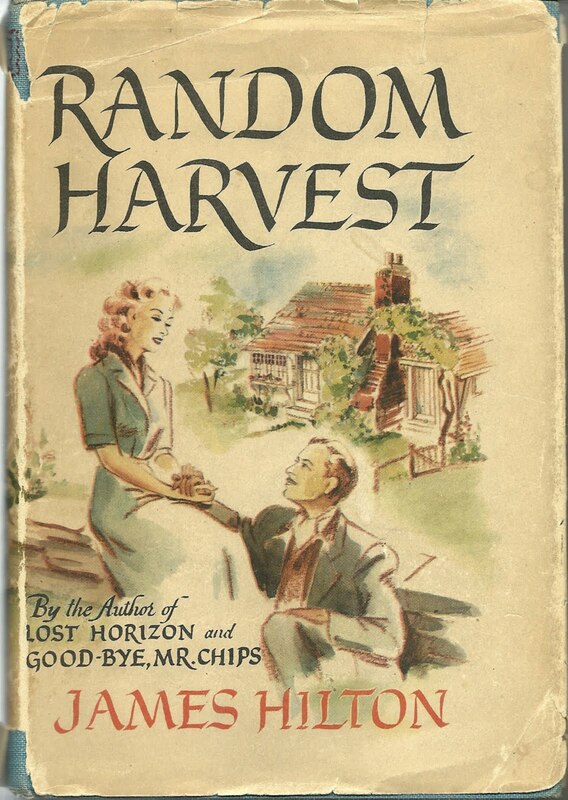 And finally, because I'm limiting myself to three (or else I'll be at this all day and never get to work) and because I mentioned it in the interview quoted above, there's a very old favourite of mine, Random Harvest, by James Hilton—who, coincidentally, was born in Leigh, in Lancashire, where half my family hails from. Small, small world. That's a picture of my own well-loved and very battered copy to the left, there. I'm afraid I can't say anything about the book without revealing something that I shouldn't, but again, it's one that stays with you for always. Try to read it without crying, just a little, at the end. I never manage it. 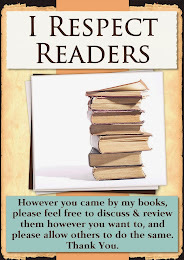 So there you are: Three of my favourite, happy-ending, true romantic reads. What ones would you add, if you could?